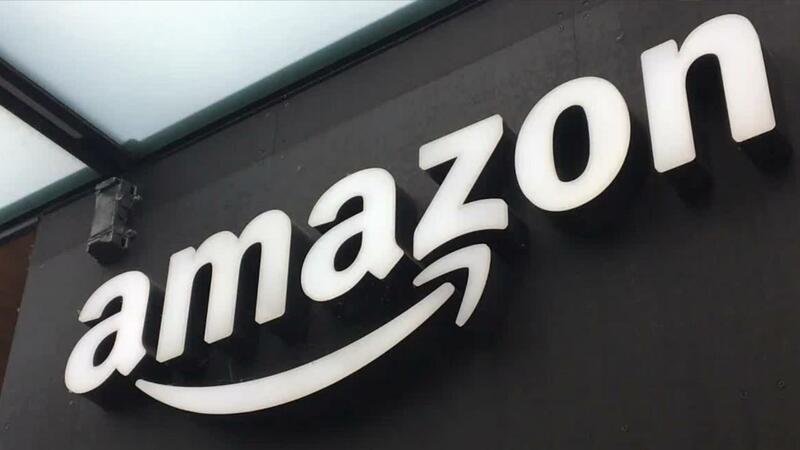 E-commerce giant Amazon announced on Thursday it was scrapping plans to build its New York headquarters amid mounting local opposition, forgoing billions of dollars’ worth of incentives and taking thousands of high-paying jobs with it. In a statement issued on Thursday, Amazon specifically referenced a lack of support from state and local officials as a reason it pulled the plug on the lucrative project. The state is losing a $2.5 billion investment and $10 billion in estimated long-term tax revenue. It will also lose the promise of 25,000 high-paying jobs, which the company said would carry an average wage of more than $150,000. One state lawmaker – New York Democrat Alexandria Ocasio-Cortez – cheered local opposition to Amazon’s New York HQ2, when she recently touted the ability of “everyday people” to “come together and effectively organize against creeping overreach of one of the world’s biggest corporations” on Twitter. On Thursday, Ocasio-Cortez made similar comments on social media. Mayor Bill de Blasio, who supported the project, said in a statement on Thursday that Amazon "threw away" an opportunity to do business "in the greatest city in the world." "We have the best talent in the world and every day we are growing a stronger and fairer economy for everyone," de Blasio said. "If Amazon can&apos;t recognize what that&apos;s worth, its competitors will." Senate Minority Leader Chuck Schumer had remained relatively quiet on the deal. One of the sources of pushback pertained to how much lawmakers promised the company in tax benefits. Amazon was slated to receive performance based incentives from New York State worth $1.525 billion. It was expected to receive a refundable tax credit worth as much as $1.2 billion over 10 years for the salaries it was to pay workers. In a statement on Thursday, Gov. Cuomo shamed a small group of politicians for putting their own "narrow political interests above their community." "Bringing Amazon to New York diversified our economy away from real estate and Wall Street, further cementing our status as an emerging center for tech and was an extraordinary economic win not just for Queens and New York City, but for the entire region, from Long Island to Albany&apos;s nanotech center," he said. Schumer’s office did not immediately return FOX Business’ request for comment.